This project uses the graphical programming language Pure Data to generate procedural audio, this time it is generating the sound of thunder. 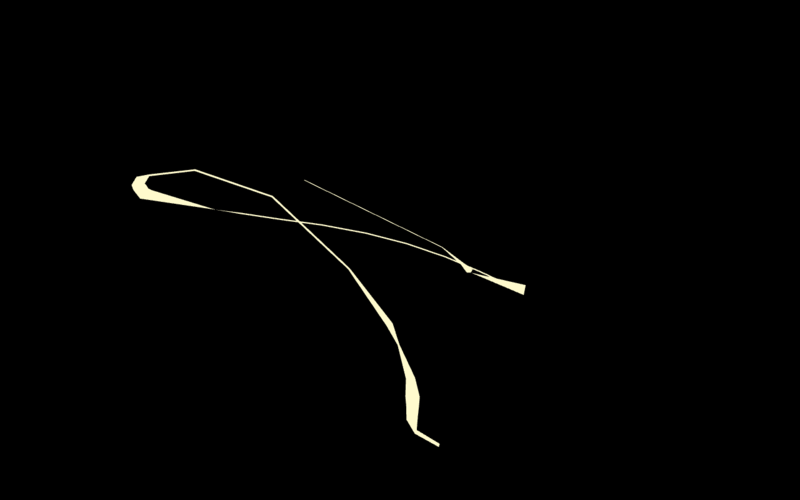 In openFrameworks the user can draw lightning on the screen using the mouse. The audio and visual outputs work in harmony, allowing the user to produce thunder and lightning of their own! To compile the code download the ThunderLightning.zip file which will contain the required files including README file explaining how to build and run the project.